As the winter season descends upon us, we'll take you around the globe to explore some of the best mountains in the world for skiing and snowboarding. 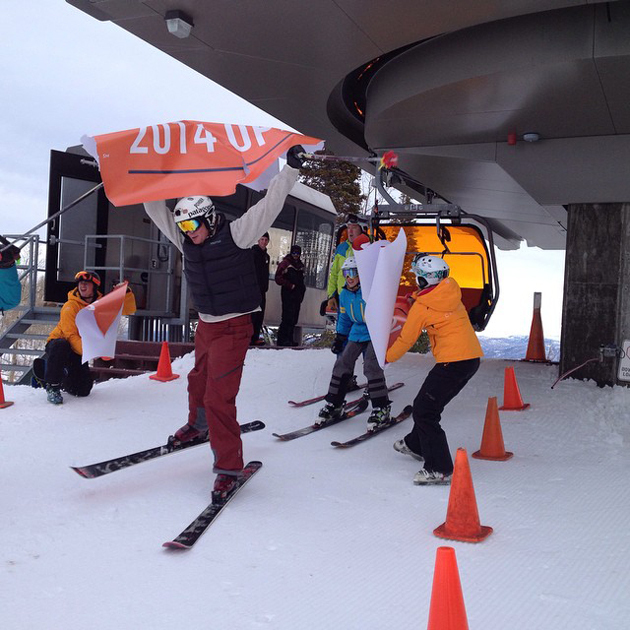 First, we'll break down the best slopes in the state of Utah. With more than 1,200 acres of terrain in one of the snowiest canyons in North America, Solitude offers terrain for all levels of skier. A European-style village aims to give ski-in/ski-out ease. The family-friendly mountain allows kids 7 and under to ride for free. This focus on affordability and Krista’s Park, a terrain park designed for female riders, makes this a family destination. 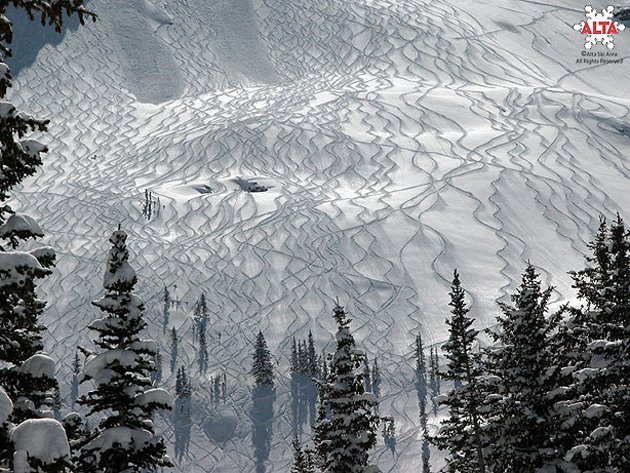 Over 7,000 acres of skiable terrain offers variety that includes glades, chutes and open bowls. 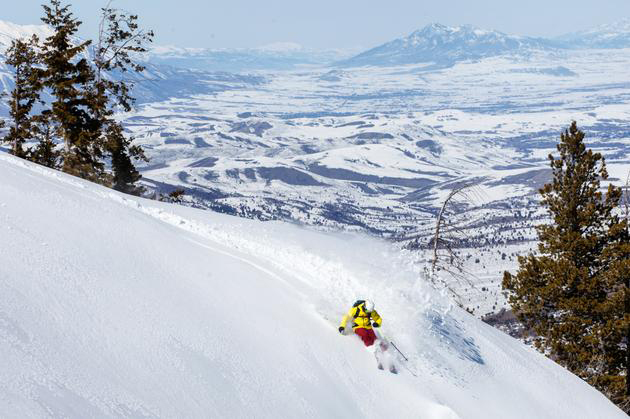 Additional adventures include a snowcat backcountry tour that opens up 8,000 more acres of skiing or the Super Loops adventure challenge at Powder Mountain, a mix of terrain offering new challenges. 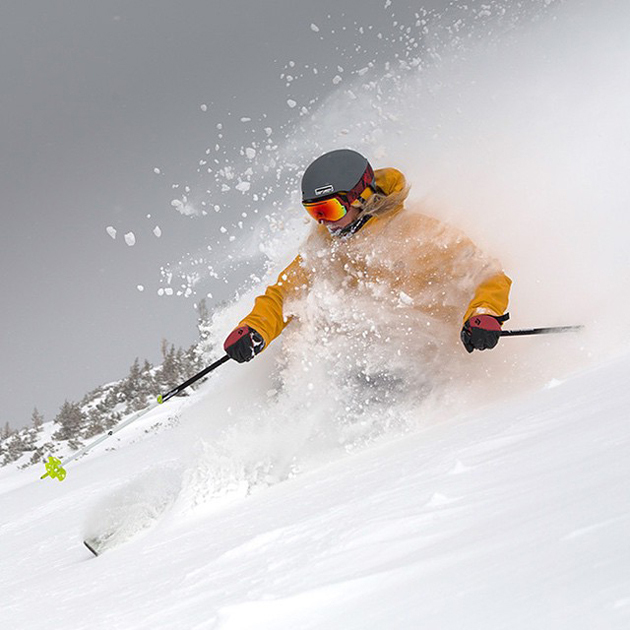 Wide-open bowls, glade runs, seven terrain parks and a high-end lift system to navigate the 3,000 vertical feet on 3,000 skiable acres has this resort getting attention from the snow-loving world. 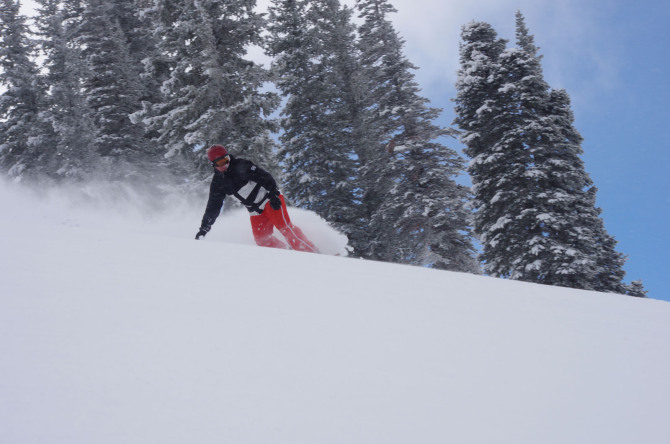 Expect an evenly split choice at Snowbird, with terrain divided in thirds for the beginner, the intermediate and the advanced. 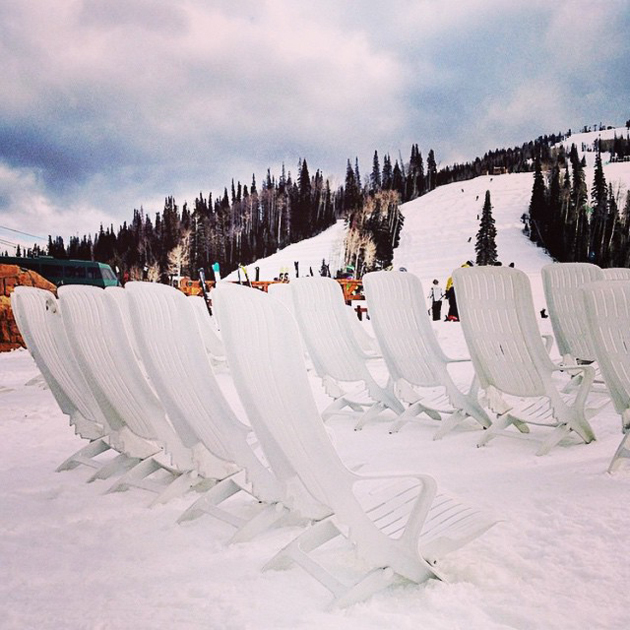 Recently bought by Vail Resorts, Park City Mountain has up to 50 groomed runs a day. Highlighted by Park City mining relics viewable from the slopes, snow riders can slide directly onto Park City’s historic Main Street. 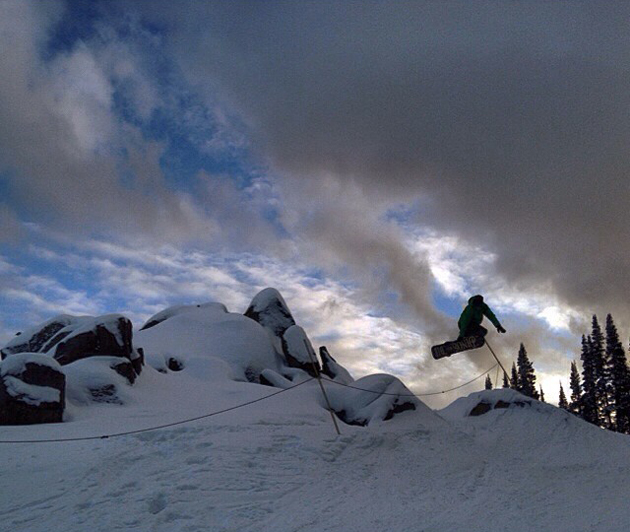 Extras include Adventure Alleys for kids, McConkey’s Bowl and Eagle Superpipe. With the high-end focus away from the slopes that prompted Deer Valley to become the first North American ski resort to receive a 5-star rating over 30 years ago, this remains a ski-only slope focused on luxury. 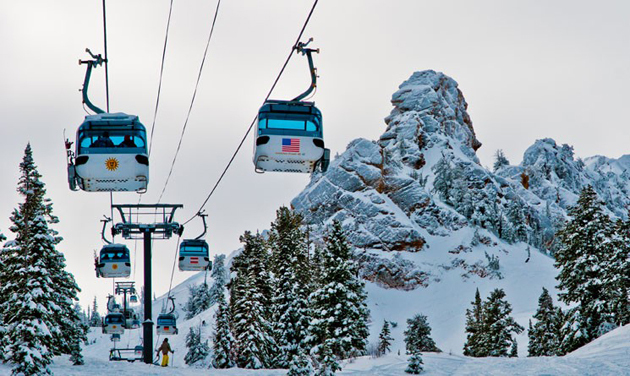 Another ski-only destination, Alta is known for the quality and quantity of snow across a wide variety of terrain and scenery. 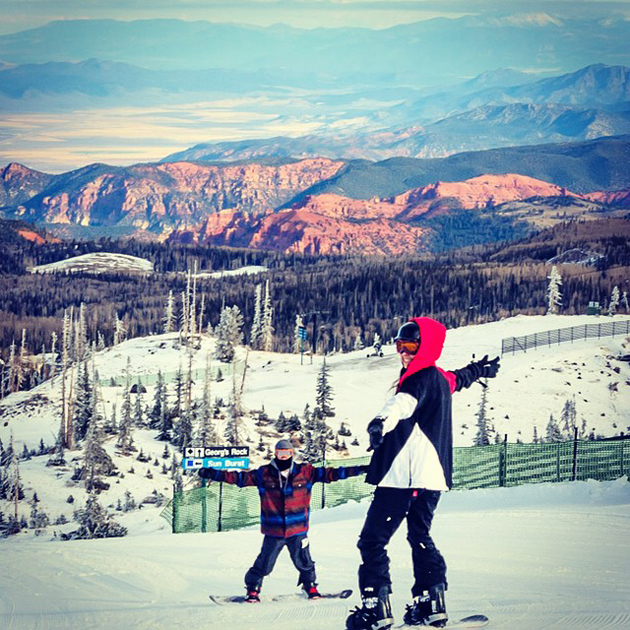 Utah’s largest resort has 4,000 acres and 182 trails across nine peaks. With nine hotels, the only heated-seat, enclosed chair lifts in North America and proximity five minutes from Park City’s historical Main Street, Canyons certainly aims for diversity of experience. An even distance from Salt Lake City and Las Vegas, this Southern Utah resort touches upon the famous Red Rock and Cedar Breaks National Monument. Celebrating its 50th anniversary, Brian Head boasts scenery aplenty to go with its runs. 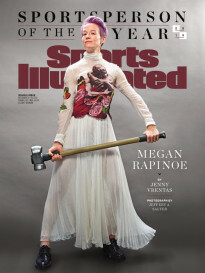 Tim Newcomb covers stadiums, gear and design for Sports Illustrated. 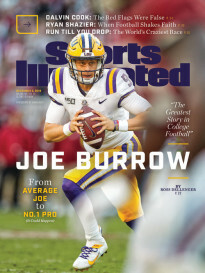 Follow him on Twitter at @tdnewcomb.